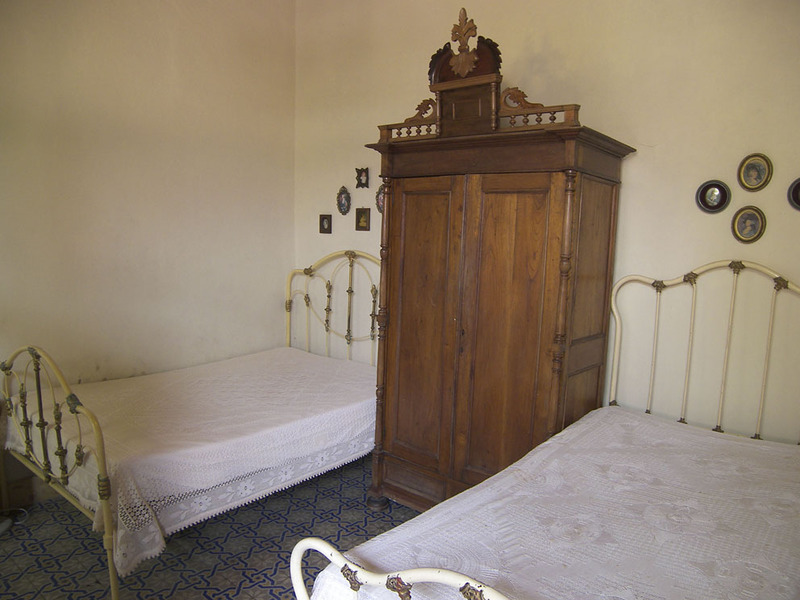 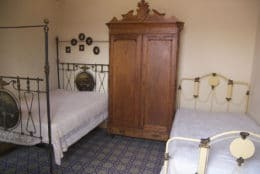 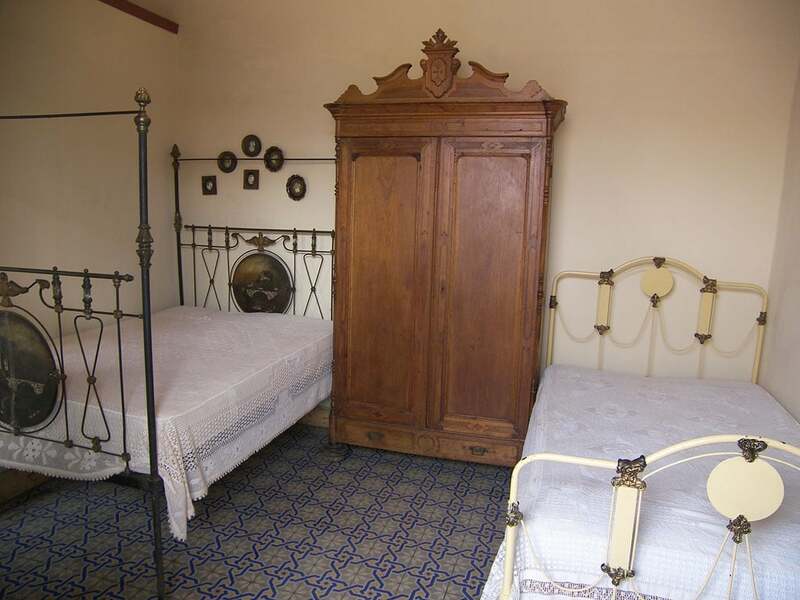 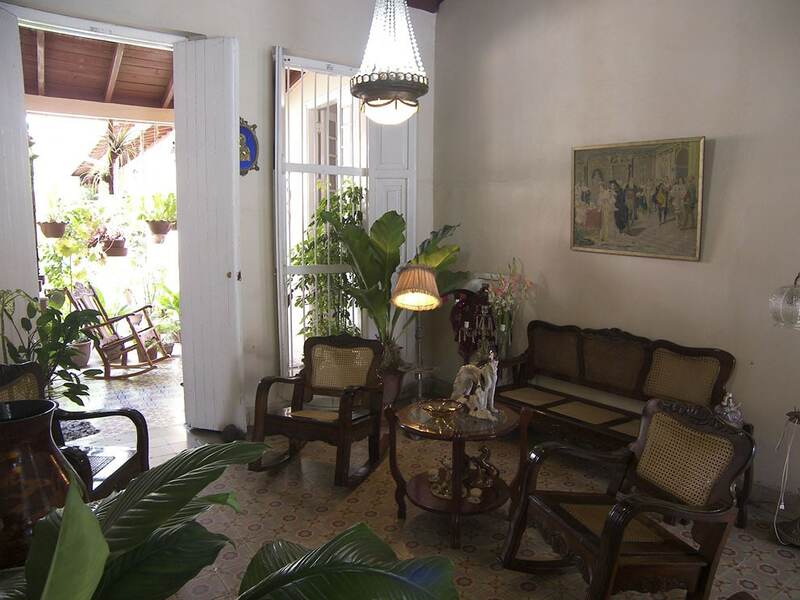 Wilfredo, an English speaking nurse, rents two glorious, clean, comfortable and breezy rooms in his 1896 art-deco and colonial casa particular in Santa Clara. 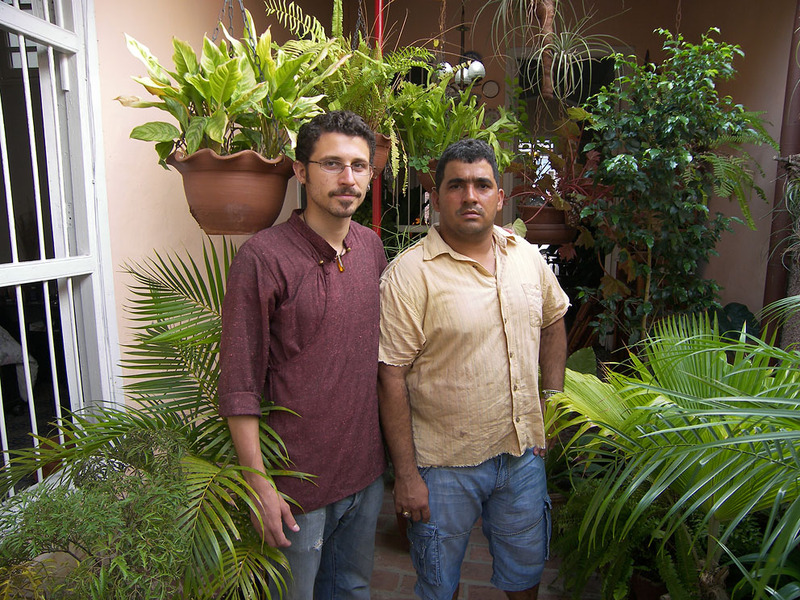 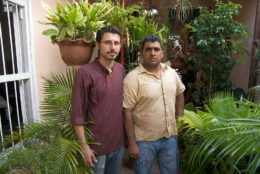 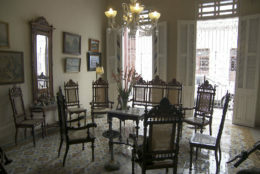 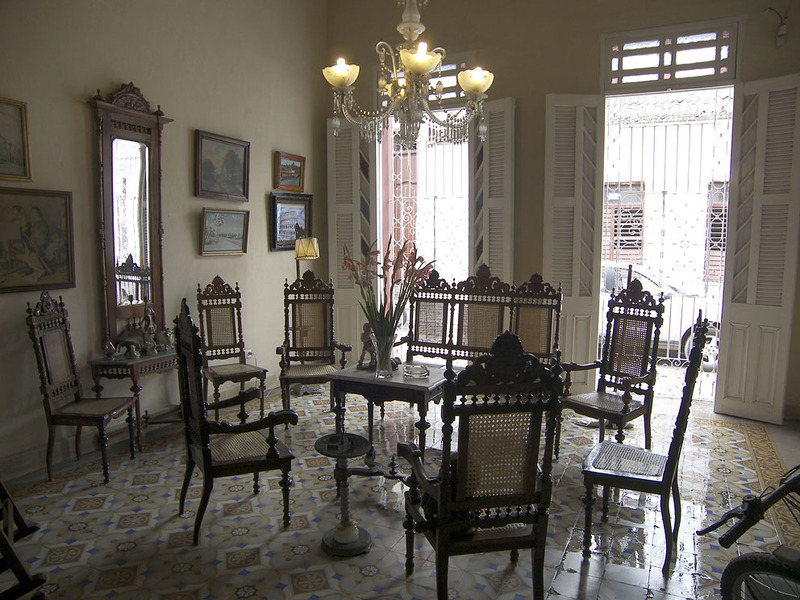 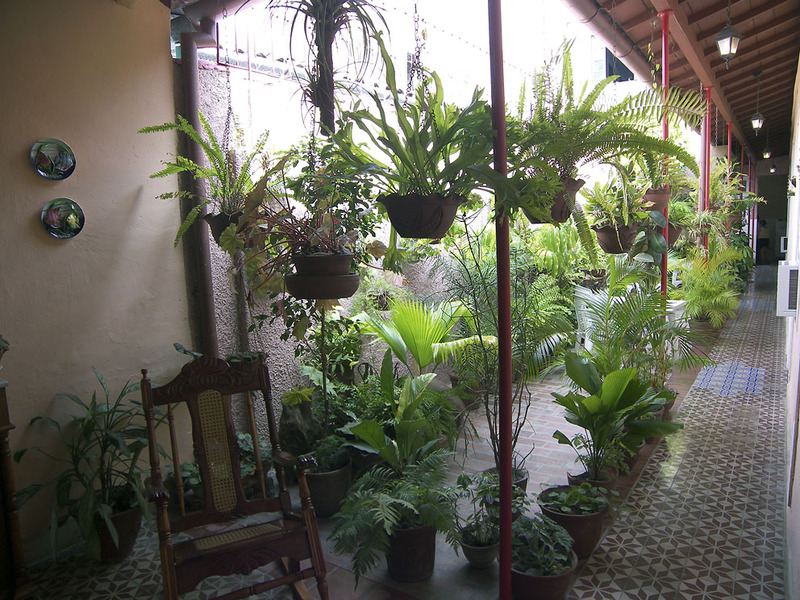 Like his cousin Angel the owner of Casa Florida Center, Wilfredo has also received awards in honour of the restoration and quality of his casa, which houses a fine mix of antiques, art-deco memorabilia and a planted patio. 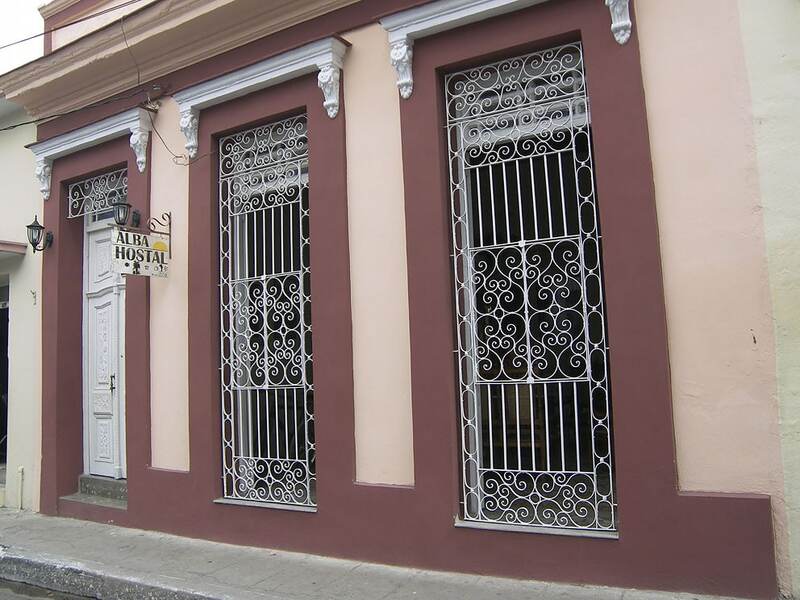 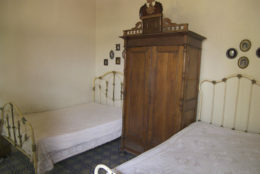 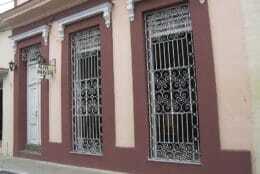 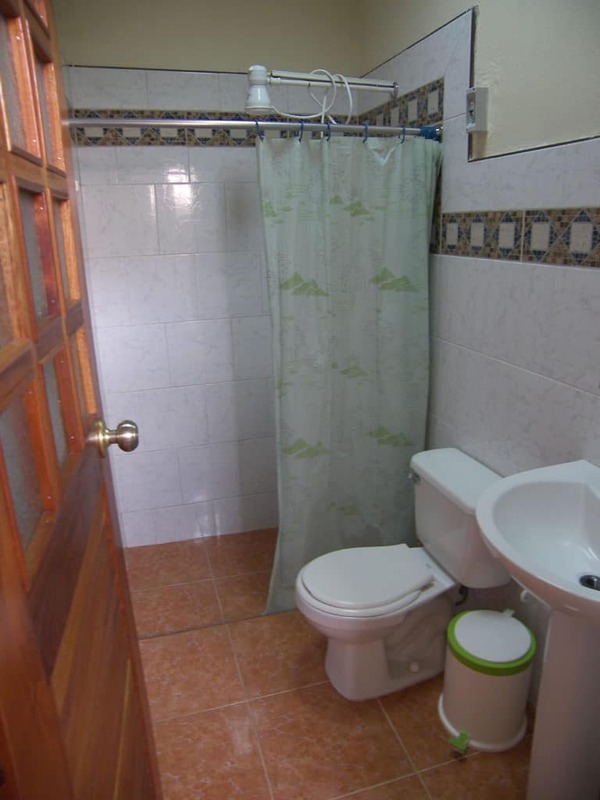 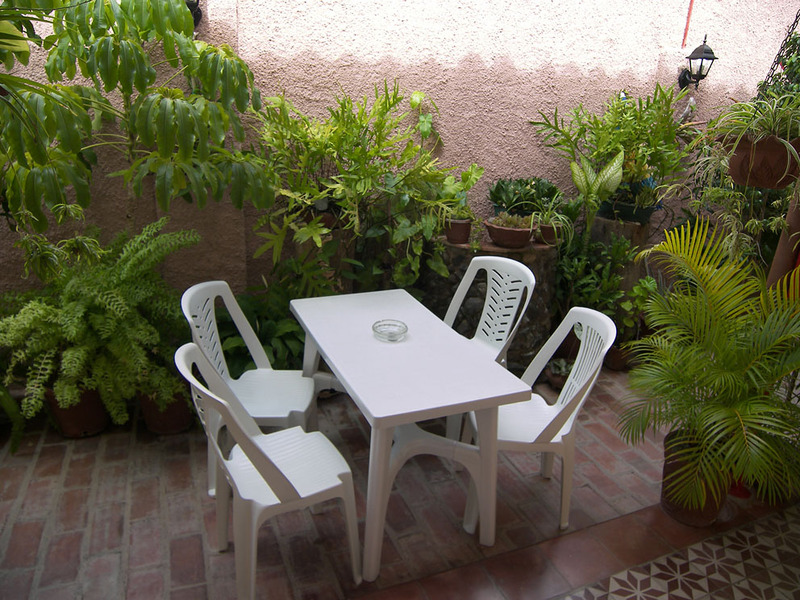 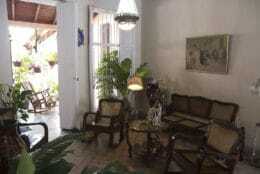 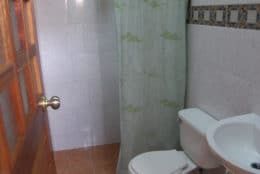 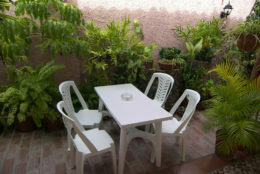 Located 100 meters from the Parque Vidal, this central address is a great place to stay in Santa Clara.